 Home - Elliott Data Systems, Inc.
Elliott offers flexible, innovative solutions such as the MedProx™ medication dispensing solution. This medication dispensing solution can significantly increase patient safety and medication dispensing accuracy using a secure, uniquely integrated dispensing process. MedProx™ is adaptable to nearly any healthcare environment making it a very versatile and cost effective solution. Our Point of Care Specialists offer expertise and free project analysis. They will work with your IT staff, nursing executives and financial teams to ensure that the solutions you desire will meet the needs and goals set. Let us know what you’re looking for and we’ll provide you with some suggestions and information.